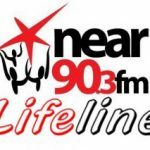 Lifeline Interview With Niamh Gallagher, CEO of Drinkaware. Michael Sullivan Interviews Niamh Gallagher, CEO of Drinkaware about their research survey regarding parental attitudes to adolescent drinking habits. 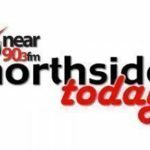 NEXT Next post: Northside Today, Noel Mc Guinness Talks to Ronan Farren, Communications Director of Coca-Cola about the Coca-Cola Thank You Fund.